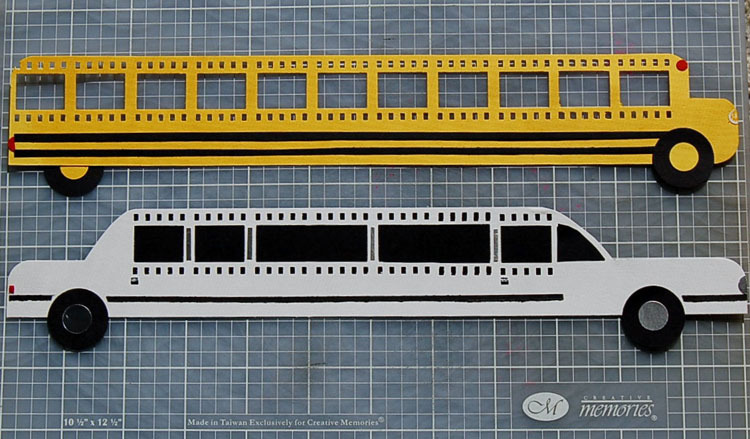 Creative Memories tools have always been famous for their quality and durability, but they’re also known for helping add a totally fun creative twist to just about any project. We’ve enlisted the help of some of our craftiest CM Advisors to help showcase just how to put your tools to use creating some of the most clever, fun projects yet… and boy did they deliver. 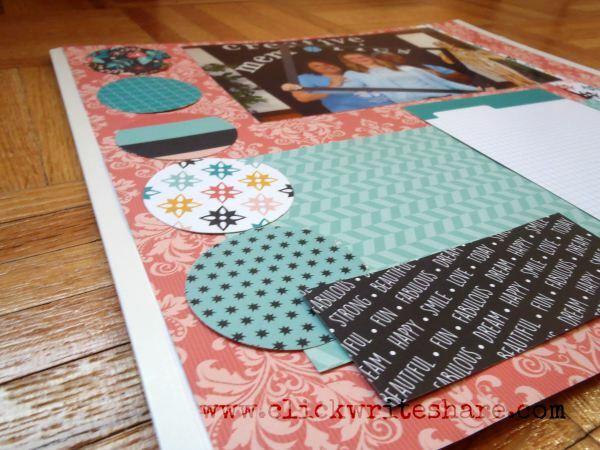 First, CM Advisor Sarah Fitzgerald shares some super fun page layouts (like the one shown below) using various punches, the Border Maker and trimmer on her blog post, Using Creative Memories Tools to the Max. 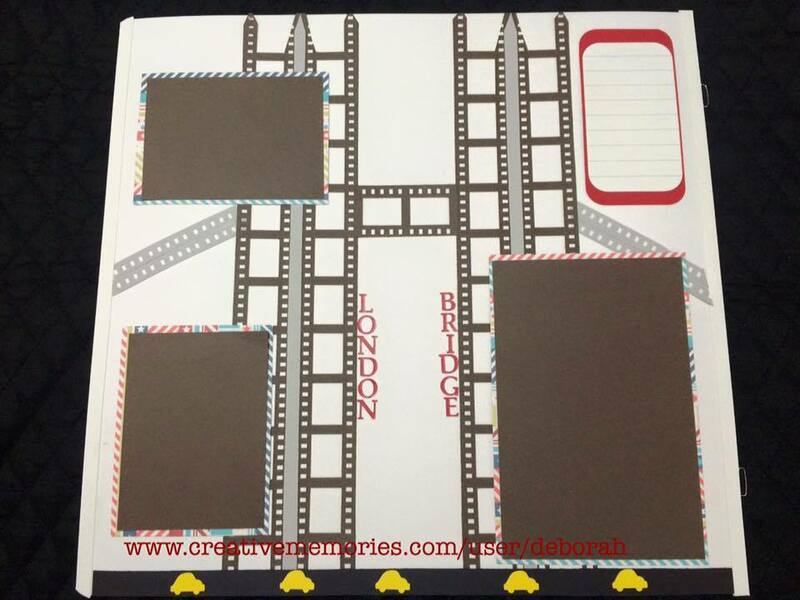 And on her blog, CM Advisor Deborah Gonzalez shares even more fun ideas! 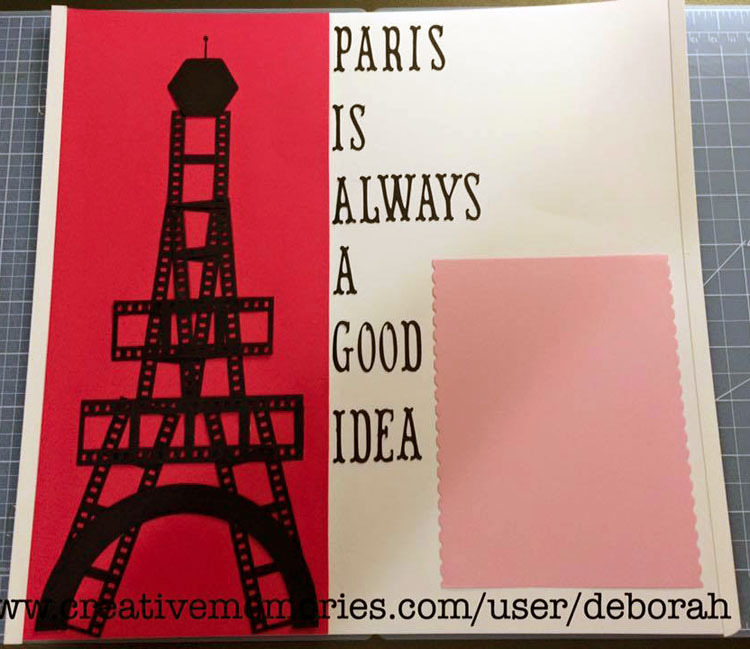 Click into the blog to see more ideas, and to find instructions to create these. Hopefully you’ve been inspired – show these ladies some love in the comments below if so. Happy creating!